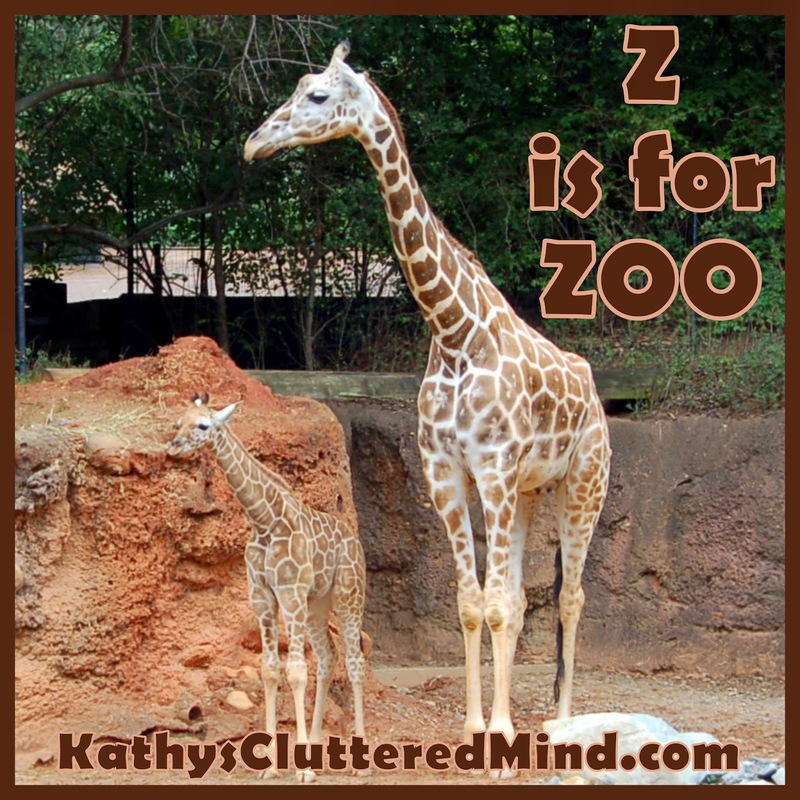 Recently I wrote a post called, Z is for Zoo, for my blog friend My Joy Filled Life. 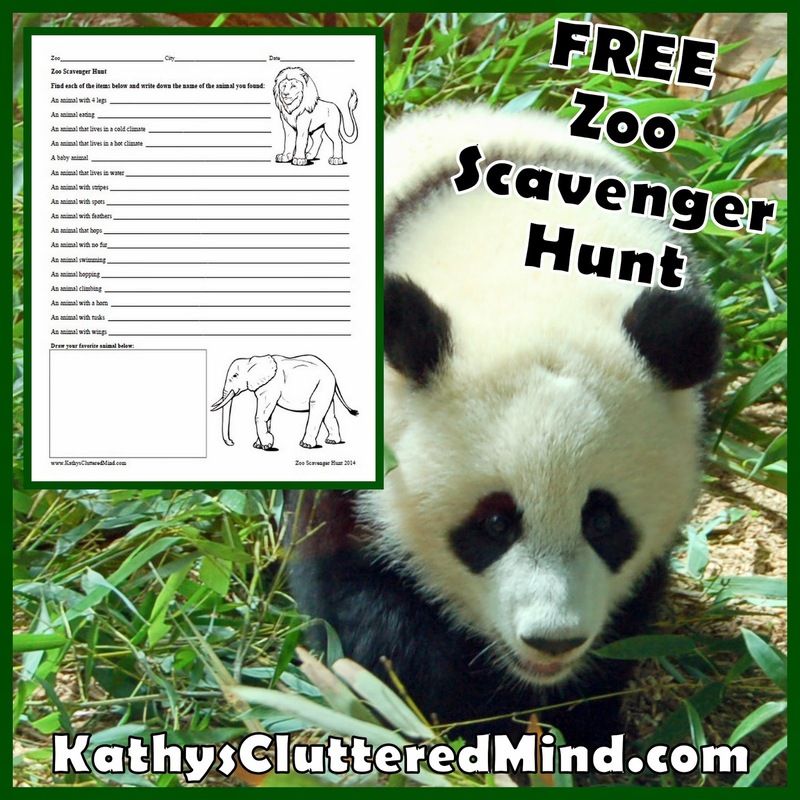 It was a fairly short post, but it did included two great FREE zoo journal pages. We love trips to the zoo because you can learn and have tons of fun at the same time. Geography, history, reading, math and more can easily be covered during a trip to the zoo! We have visited several zoos in Georgia and Tennessee over the past several years with the kids. But the closest zoo to us is Zoo Atlanta..... Read the entire post here.